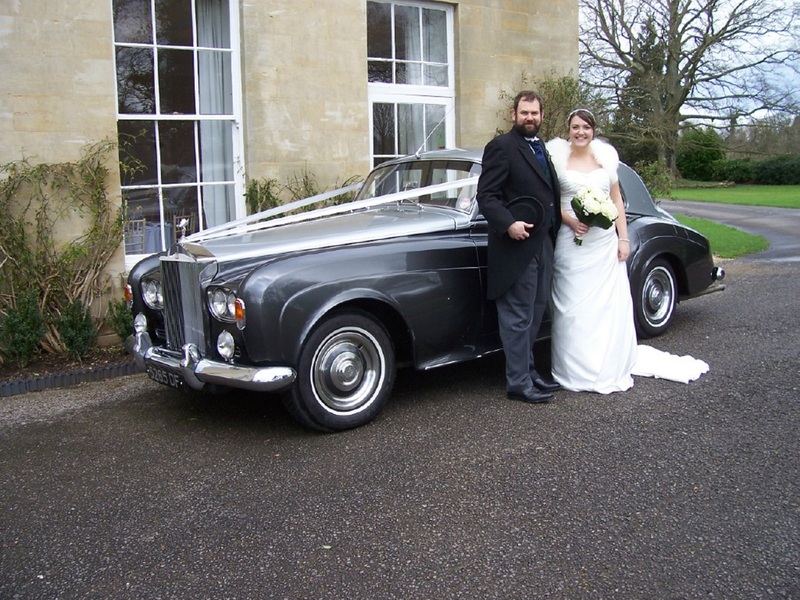 Barrington Chauffeur Services is a family run business that has been providing couples with wedding car hire in Gloucestershire, Herefordshire and Worcestershire since 1987. Bentley S2 -Winston Classic 1950’s Bentley saloon. 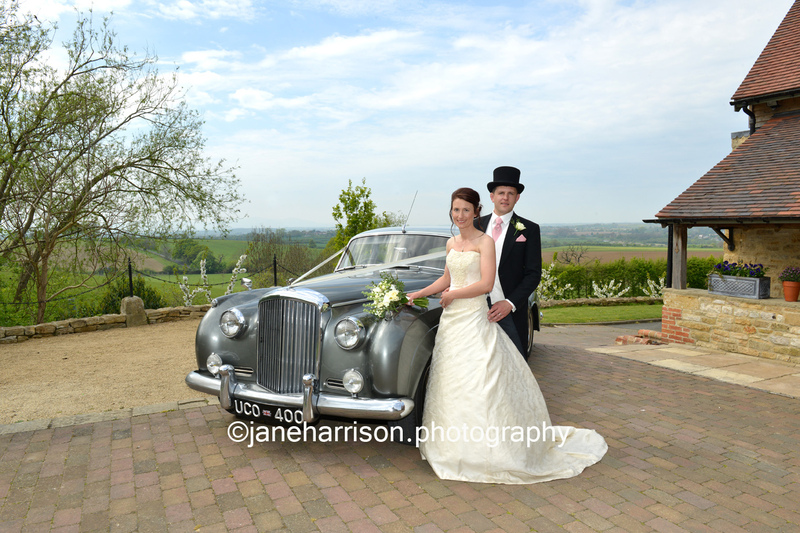 We are a friendly family run business based at Corse Lawn (just outside of Tewkesbury) providing easy access to weddings held in Gloucestershire – Gloucester, Cheltenham, Tewkesbury, Stroud, Cirencester and the Forest of Dean. Herefordshire – Ledbury, Ross-on-Wye. 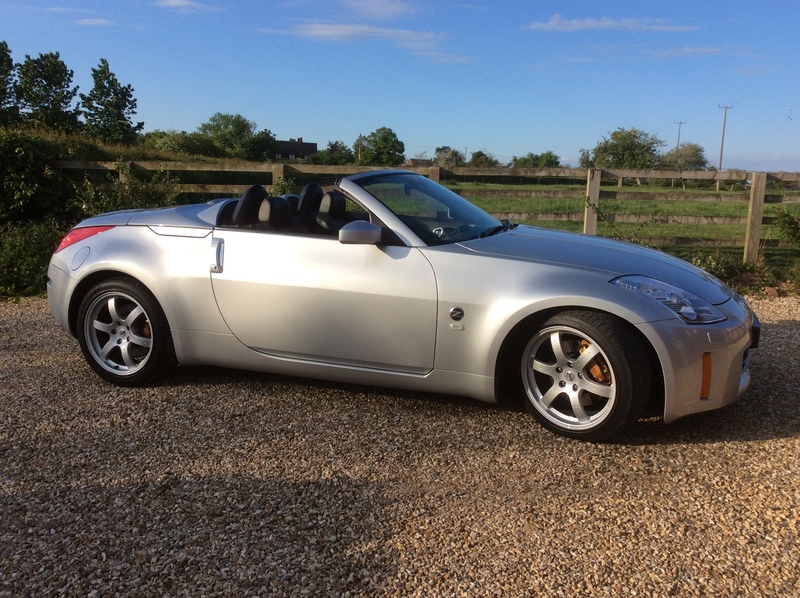 Worcestershire – Worcester, Evesham, Pershore. We do cover other areas, please phone or e-mail for an estimate. 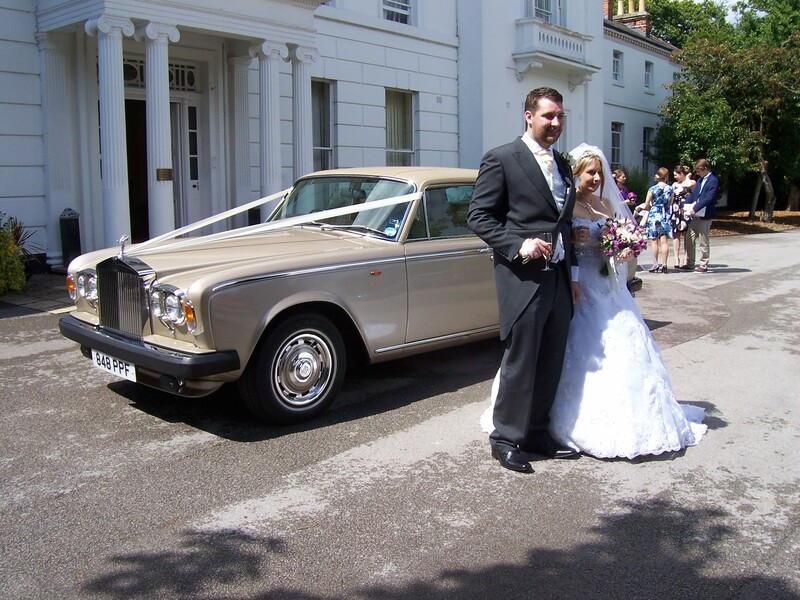 Barringtons are the longest running wedding car hire company in the area and therefore can offer experience and advice to help make your special day run smoothly. 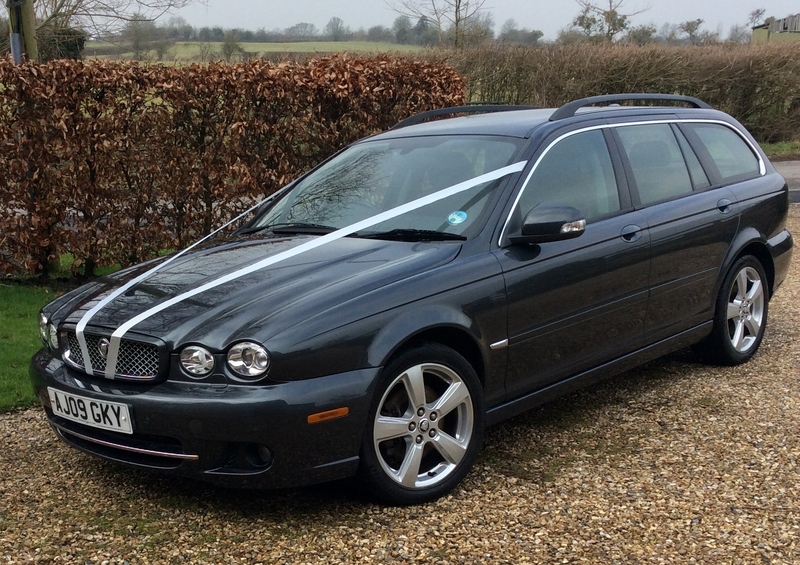 I had a wonderful day and the service was amazing and the car was wonderful.